Madeline Sofia, associate producer on NPR's Science Desk and host the video series Maddie About Science, believes scientists need to be better communicators. The workshop, called Mind the Gap: Becoming Better Science Communicators, was sponsored by The Center for Cognitive Sciences and The Center for Applied and Translational Sensory Science (CATSS), two initiatives the university has created to promote cross-discipline research and public outreach. Her workshop was made possible the National Science Foundation’s NRT Graduate Training Program in Sensory Science. Personally, the workshop was a combination of our two worlds: Blogging and reporting about ublic media and coping with our own vision loss. We are active with CATSS as a volunteer and project producer. You can see and hear our podcasts about CATSS here. Sofia knows the worlds of science research and academia from first-hand experience. She has a Ph.D. in Microbiology and Immunology from the University of Rochester Medical Center. She studied Vibrio cholerae, a 4 billion-year-old, single-celled organism that's evolved to outsmart the human immune system. 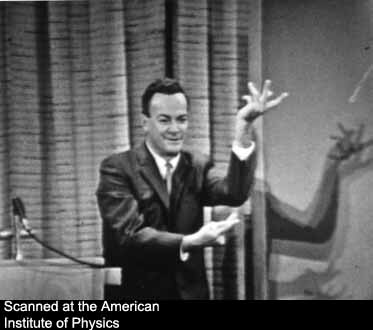 The turning point for her career came when she became acquainted with NPR science correspondent Joe Palca. Like Sofia, Palca has his feet in both science and media storytelling. 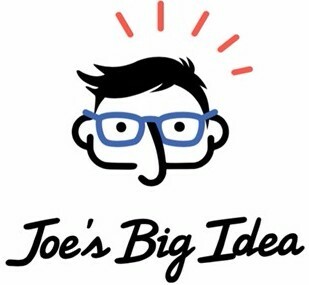 She became a member of the online group Friends of Joe's Big Idea (FOJBI), a worldwide community of young scientists on the way up. The NPR Science Desk proved to a nurturing environment for Sofia. It exposed Sofia to a full range of scientific disciplines through the lens of a sophisticated media environment. Maddie About Science [link] is a special project from Joe's Big Idea [link], an initiative based at NPR to tell scientific stories that explore the minds and motivations of researchers, and highlight the scientific process. 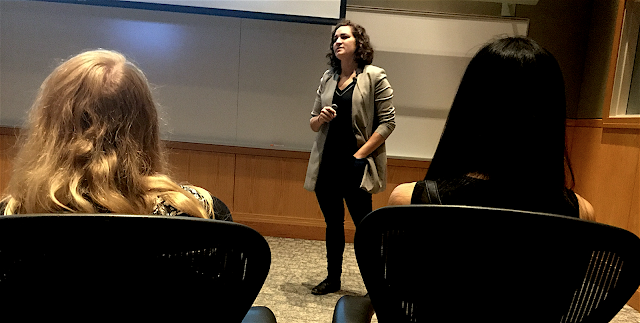 The goal of Sofia’s work is to help young scientists become better communicators. 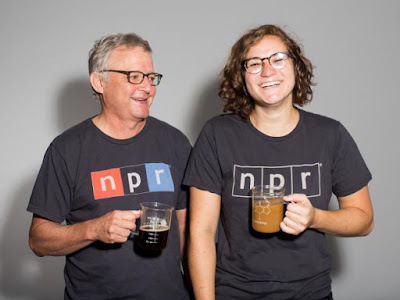 For the past 2+ years Sofia has been a producer on NPR's Science Desk. In addition to her work on stories for NPR news magazines, she has produced six episodes of Maddie About Science. Topics range from snot otters to space probes headed for the sun. Sofia is the host and chief explainer in the video series. Her style is upbeat and often hilarious. Check out her most recent module about Self-Driving cars on the program's webpage [link]. Sofia’s message is a mixture of technique and common sense. She told the graduate students at the University of Minnesota to avoid only doing outreach in places where people have already decided that science is important, like museums. She told the assembled group to get out of their comfort zones and remember that communication is two-way street. The key is to known your audience, and tailor the message for that group. Sofia urged the students to study the book Escape from the Ivory Tower by Nancy Baron. 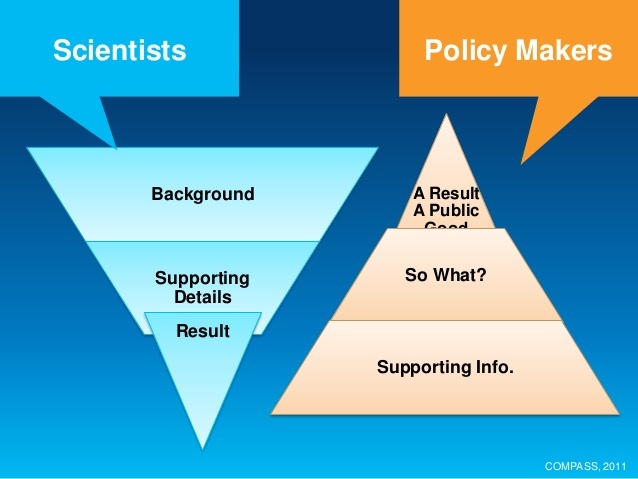 Baron uses the chart on the left to make her point: Approach people, particularly media folks and policy makers, in the opposite way that a scientist uses to communicate to other scientists. Baron recommends putting results and new ideas at the beginning of the piece. After establishing the big picture, be able to answer the question So what? Talk about how the work will benefit the public good. If necessary, be ready to answer questions about the supporting information.